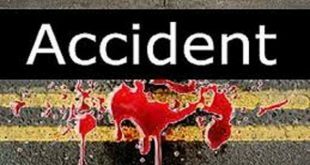 Bhubaneswar: At least three youths were killed when their bike collided with a truck near Bramhanijharilo under Cuttack Sadar police station in Cuttack district on Sunday. 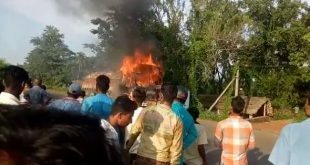 The deceased were identified as Chinmay Behera, Maninageswar Behera and Kisan Khan. All the victims belonged to Cuttack city. 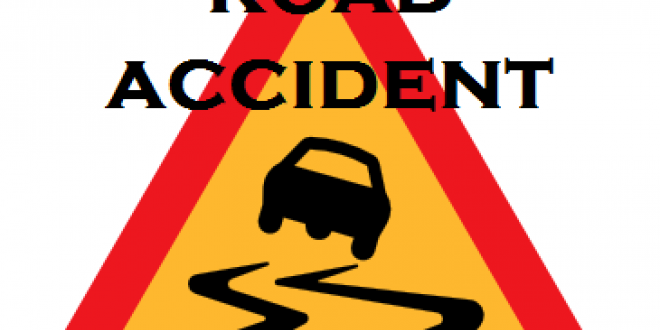 They were on their way to Water Park near Bramhanijharilo in a Black Pulsar when it collided head-on a truck killing the trio on the spot.